Have you been looking for an easy way to connect with other drone racing pilots? 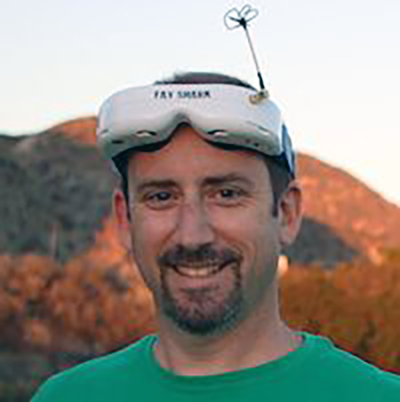 Pete Mauro is CEO and founder of Drone Squad, a Los Angeles based drone racing startup. A mobile app developer, Pete created a app that connects local pilots for fun and competition. Not only does it connect drone racers, but the Drone Squad app also helps race organizers easily plan and manage drone racing events. On this episode of the Drone Radio Show, Pete talks about the Drone Squad mobile app, how it connects pilots and manage drone racing events and what it’s like starting a new drone based mobile app company. [01:16] Introduction. Pete Mauro is an app developer in Los Angeles who has spent the past 20 years designing mobile apps. Today, he is CEO and Founder of Drone Squad; a company that made a mobile app that connects drone racers and helps race organizers manage their events. [02:09] Story Behind the App. 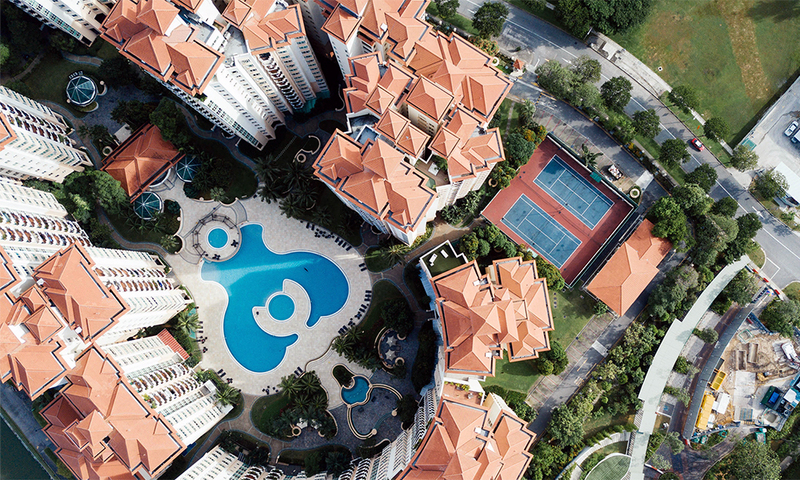 Pete came up with the idea for the app while flying his own drone in a neighborhood park. On some days the park would be so full of racers, that flying was difficult with so many signal streams. He thought there had to be a better way for drone racers to plan for their race events. Thus the idea for Drone Squad surfaced. [04:23] Connecting with Drone Racing Pilots. The App is populated by users that provide information on the location and times for drone meet ups and races. Users are then able to connect with organizers for the events of their interest. Because the app pushes notifications, users can be assured they won’t miss announcements that could otherwise be lost in a general social media feed. [07:06] Race Management. 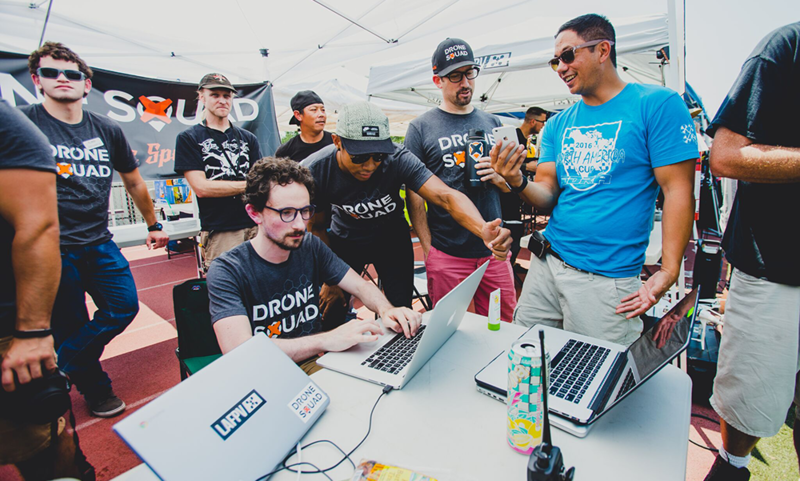 The Drone Squad app allows race organizers to better plan and manage their racing events. Pilots can enter their info and the app manages the race set up. Pilots receive alerts when it’s time to fly and spectators can follow along on the race status and results via the app. 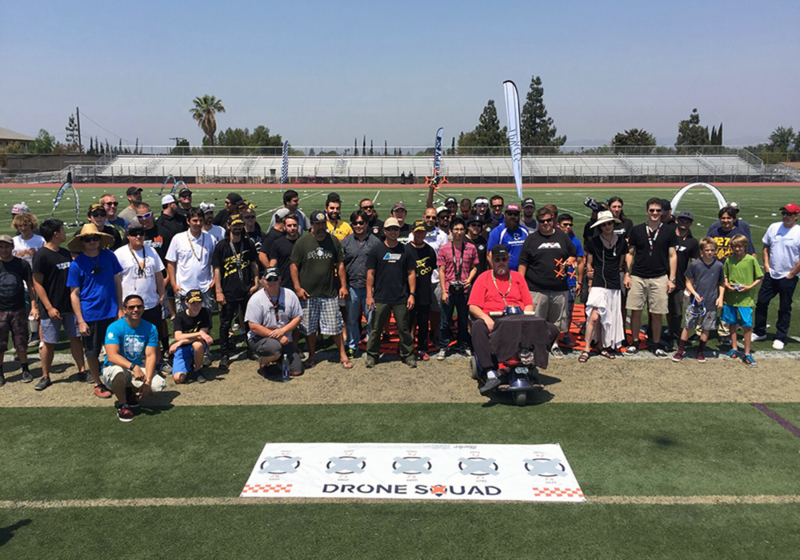 It was used in the FPV Qualifying Event for the L.A. Drone Nationals. The race had 75 pilots and a couple hundred spectators. [10:46] Availability. The app is free and works on Android and Apple platforms and is available to download via the app store. [11:22] From Idea to a Business. Pete talks about the path from when he had the idea for the app to today, being the CEO of an app start-up company in Los Angeles. Fortunately, Pete has started a few companies in the past, so his experience as an entrepreneur provides a solid base to build Drone Squad. [16:24] The Future. Pete sees Drone Squad growing along with the sport of drone racing and continuing to help people get a lot of enjoyment out of the sport. The company is working on an update to the app and another major drone racing event as part of the roll-up of the application. 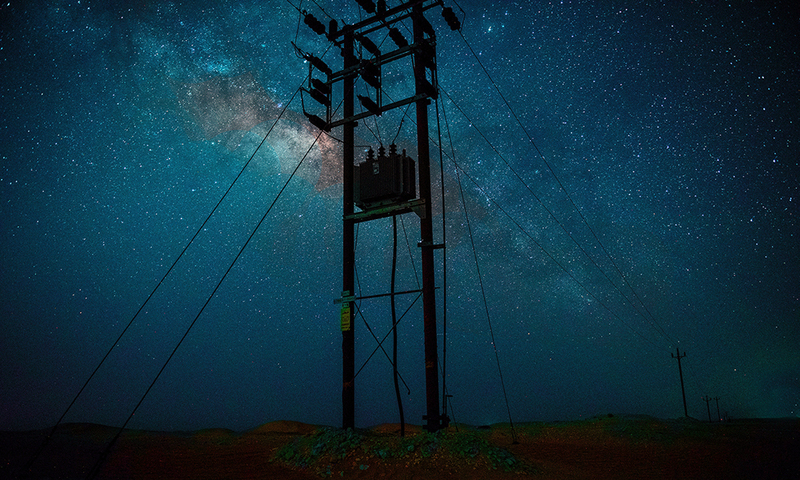 As of September 2016, the app was being used in 582 cities. [21:10] Summary. 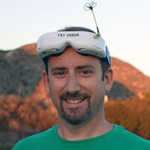 Pete summarizes the benefits of using the Drone Squad app for drone pilots, organizers and enthusiasts. [22:12] The Drone App Experience. Pete hopes people will use the app and feel that it has made for a more enjoyable, stress-free day. 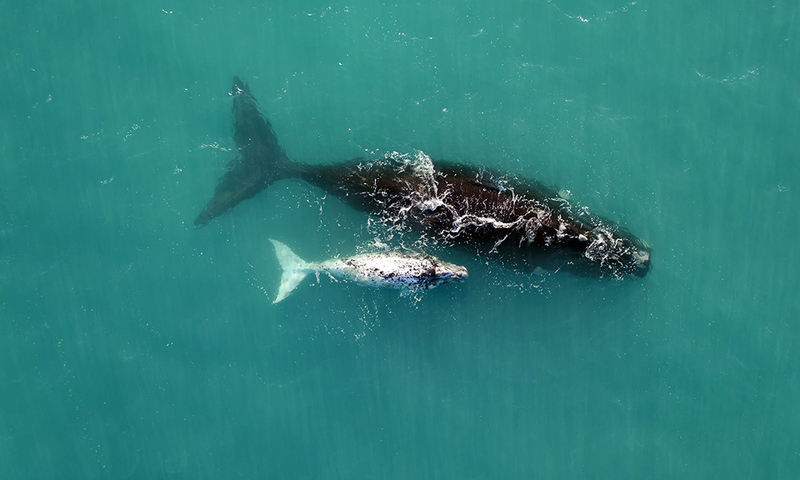 Is There A Markplace for Autonomous Drone Services?